i'm all over the blog-o-sphere today! i'm over at my new friend Charlotte's amazing blog Make, Do, and Friend sharing an idea for Mothering Day. for you non-UKers, Mothering Day is just like Mother's Day in the U.S. i've got a post over there for a sweet, memorable project for moms (or dads) to with their kiddos. go check it out! 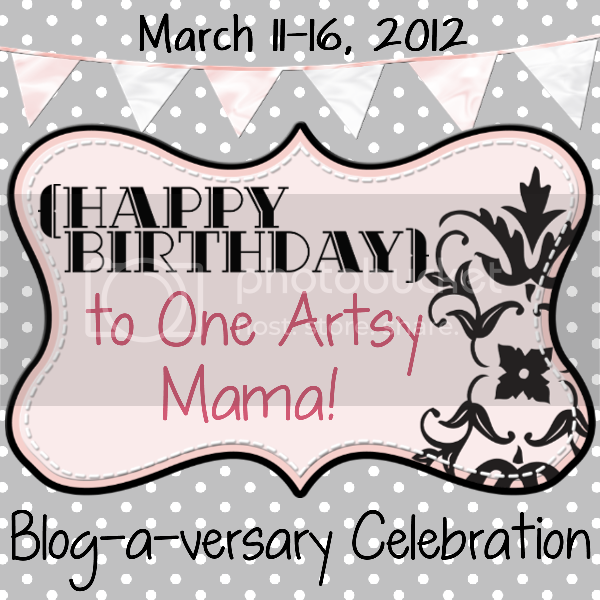 i'm also at One Artsy Mama's Blog-a-versary Celebration! there is a giveaway for one of my prints (or a team custom order) from my etsy shop! so stop on over and say hi to these darling ladies who let me come over and visit today! I saw your giveway at One Artsy Mama....and I love your artwork! It's beautiful!